This year, we were obliged to say goodbye to a number of literary luminaries, from the wonderful poet C.D. Wright to Leonard Cohen to Katherine Dunn, the woman who has saved the lives of an uncountable number of teenagers. The only real comfort is that these poets, novelists, and masters of the short story have produced work that will stay with us for many years to come, and so instead of grief, we can feel thankful for the lives they lived and the literature they left us. Here, we say a final goodbye to some of the great writers we lost in this terrible year. 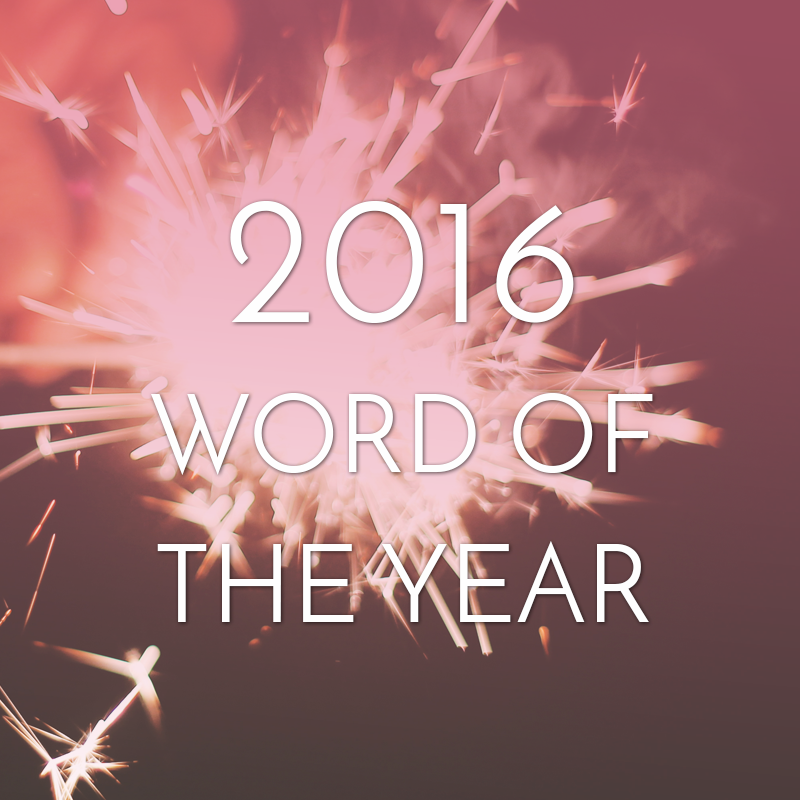 Each year, several major lexicographers release their word of the year – the term that, among the most frequently looked-up words during the previous twelve months, has most prominently captured the zeitgeist. This post discusses the 2016 selections. This year, we had a healthy quantity of beautiful, inventive, arresting, unforgettable book cover designs, many of which deserve recognition. Now, of course, since it’s the end of the year, we are socially obligated to ask, but which were the very best? So I wondered: which were the very best? I know what looks good to my laywoman’s eye, but which were really marvelous and which simply pretty? To make sense of it all, I asked seventeen designers whose own work I have deeply admired to talk about their personal favorite book covers of 2016. Times were good for fiction: this was a rich 12 months, with plenty of big names and big ideas – though not always wrapped up in the same package. The Best Books of 2016 as suggested by The Guardian, how many have you read…? This month, words and trivia Twitter account @HaggardHawks turns one year old. Since December 2013, we’ve been tweeting obscure words, surprising etymologies and bizarre linguistic facts every day, covering everything from abature (that’s the trail of trampled grass an animal leaves behind it) and abligurition (spending to much money on food and drink — worth remembering that one in the run up to Christmas) to zenzizenzizenzic (a 16th century word for a number raised to its eighth power) and zwischenzug (a purely tactical move made to buy time). So, after almost 3,000 tweets, here to mark our first anniversary are 100 random facts about the English language, English words, and English etymology taken from our first year online. These authors found that success wasn’t all it was cracked up to be, and sometimes even regretted writing their books in the first place.